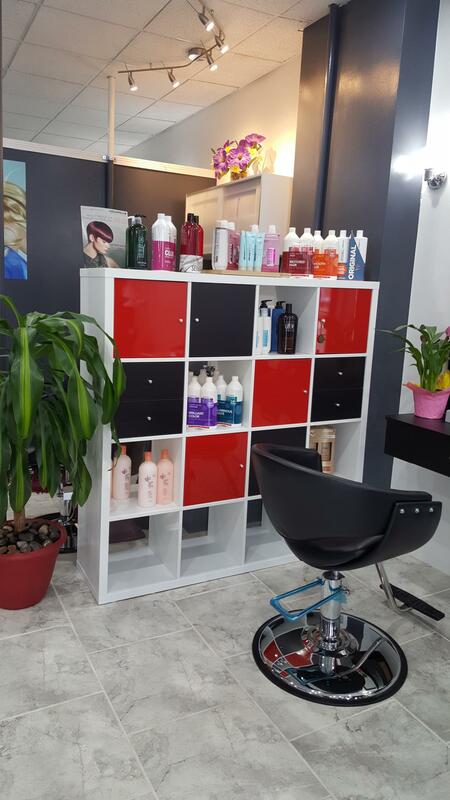 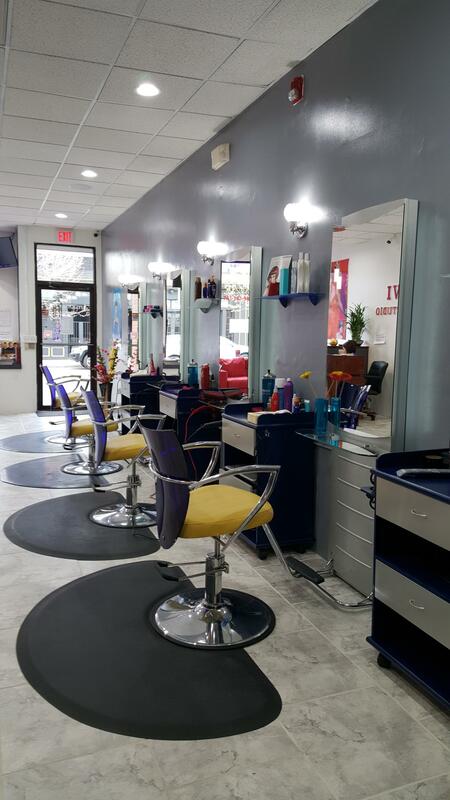 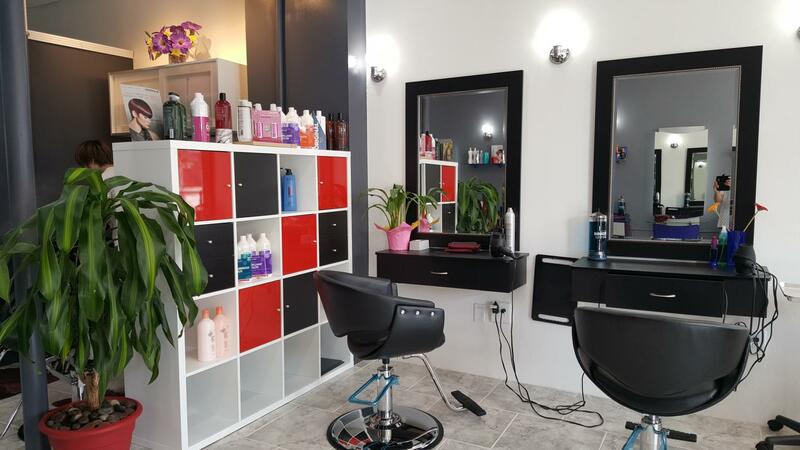 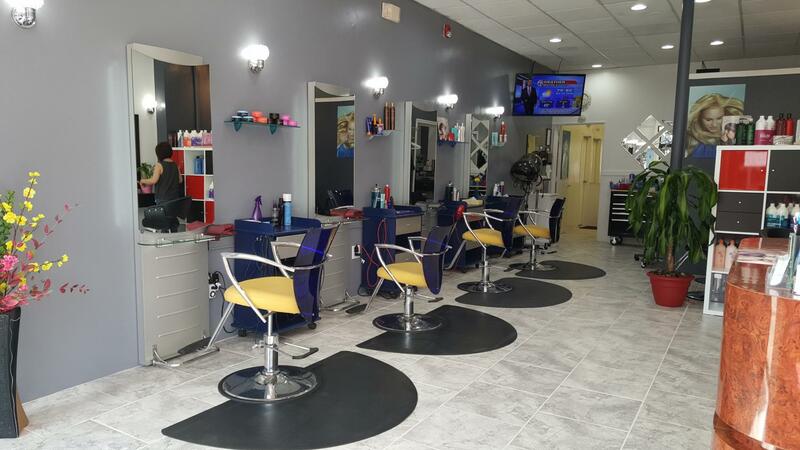 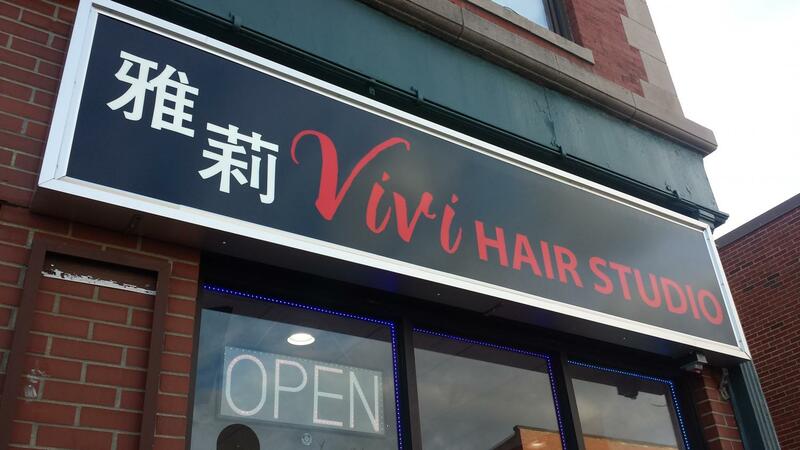 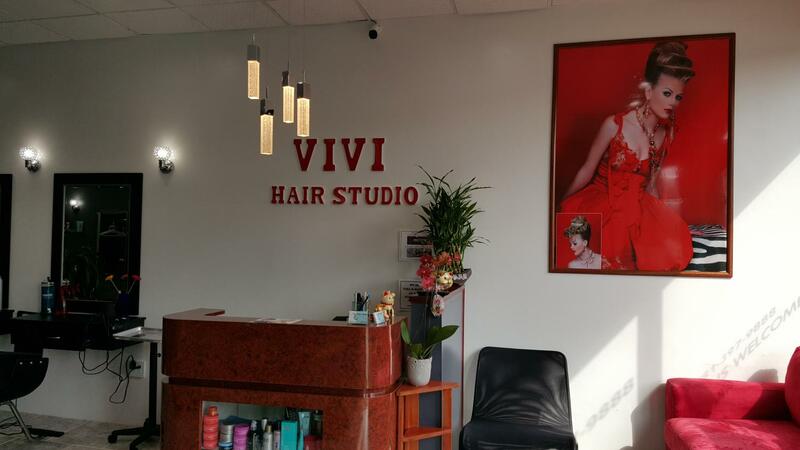 Vivi Hair Studio . . .
. . . An established salon that can create styles anywhere from edgy and modern to elegant and classic. 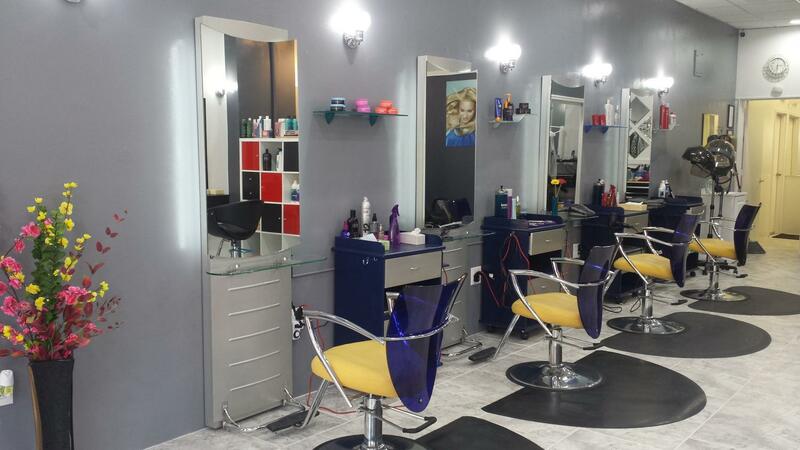 We tailor to your wishes and meet your expectations to the best of our abilities.